Pioneers in the industry, we offer aromatic perfume fragrance, rose fragrance, perfume fragrances, rose perfume fragrance and concentrated perfume fragrance from India. 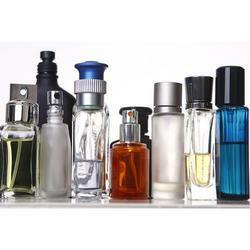 We are one of the celebrated manufacturers and suppliers of a massive assortment of Aromatic Perfume Fragrance. This is ideal for for gifting purposes, these roll-on perfumes are prepared and packed hygienically under the supervision of our experts. This is broadly applauded and accepted for their skin friendliness, longer life and amazing fragrance, these perfumes are broadly demanded. We offer an exclusive range of Rose Fragrance. Prepared using superior quality and mild ingredients, these have pleasing aroma and very gentle to use. These are also used in spray, agarbatti, lipsticks and candles. Available in various packaging, our clients can purchase these from us at most competitive prices. Fragrance Available Aqua, Fine etc. We offer our clients a wide range of Perfume Fragrance to satisfy the requirements and needs of our clients according to their tastes. 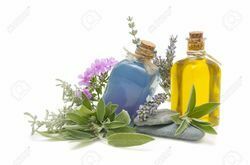 These feature fancy, floral and spicy fragrances appeal to our clients and thus are availed by them widely across both national and international market. Moreover, these fragrances last for a longer time period and thus effectively provide higher utility. 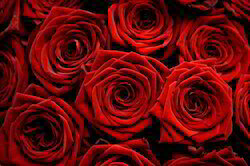 Fragrances Available Red rose, Asli gulab, Fasli gulab, For rose water etc. Well backed by a dexterous team of professionals, we have been counted among leading manufacturers and exporters of Rose Perfume Fragrance. This product is offered in varied ounces to meet with our customers' demands. Processed in the most balanced aromatic composition, this fragrance is extensively used in the cosmetic industry and available at market leading prices. If someone is looking for good deodorant soap, we are manufacturing, supplying and exporting Concentrated Perfume Fragrance. This not only removes the bad body odors but also has the capability to fight with germs. The soap is prepared using vegetable soap base along with natural moisturizing Olive extracts, fragrances and cleansing milk. The offered Concentrated Perfume Fragrance is suitable for all kinds of skin types to offer lingering fragrances. The creamy rich lather readily gets sopped up by the skin, leaving it smooth, nourish and soft. 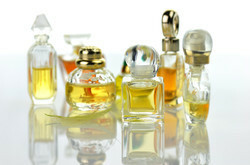 Looking for Perfume Fragrances ?